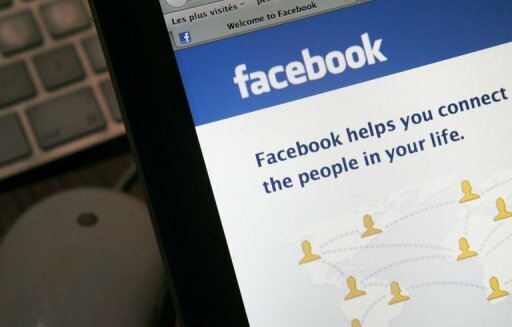 Hackers Are Targeting Facebook via spreading malware ! Facebook accounts are becoming favorite targets of hackers. If your account has been hacked, you could be in good company considering Facebook founder Mark Zuckerberg and French President Sarkozy have also been victims. Actually, thousands -- maybe millions -- of Facebook pages have been hacked. The hackers then use the accounts to send out erroneous messages to "friends." One of your friends seems to have sent you a video or awesome photo or link, and suggests you click on it. The computer screen tells you to log in again to see the video or photo or quiz. But as soon as you sign in, you are giving your information to a hacking site, which now has your screen name and password.You probably would be suspicious of a strange e-mail in your inbox, but when you believe you are getting a link from a friend on a social network, you might not be so cautious. You have actually been caught by one of the most common forms of hacking called "phishing." Recently estimated 1.5 million Facebook accounts are listed for sale on a website discovered by Verisign's iDefense Labs. The names were sold for as much as $45 for accounts with more than 10 friends. They are considered a way of spreading malware rather than strictly for identity theft. People who find out that their Facebook accounts have been hacked, should immediately reset their passwords. They should also send Facebook a message, which will allow the company to look into the situation further.